aChoired Voices (formerly Ad Musicam), since the choir’s founding in 2005. Ansa’s love of choral music comes from a childhood spent singing in choirs in South Africa. She later directed church, children’s, girls, youth and adult choirs. Her choirs have won many awards in national and international choral competitions. In 2008 and 2009, In Harmony Festival founder Rachel Elliot invited Ansa to present workshops at the festival’s annual performance day, where cultural diversity is celebrated through the joy of singing. In addition to her work with aChoired Voices, Ansa is Music Director of One World Choral, a Hurstville community choir which celebrates Sydney’s cultural variety through music. In South Africa, Ansa was adjudicator at many choral competitions. She also presented choral symposiums in South Africa and Namibia, and directed musicals and revues which were performed in South Africa, Namibia and Europe. 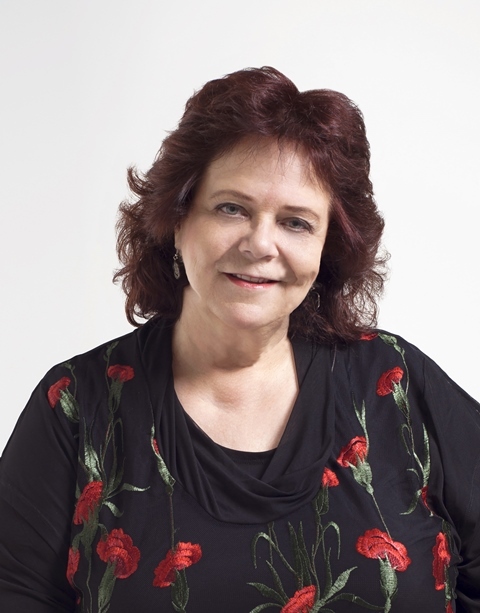 Ansa lectured piano at Pretoria University’s Music Department and taught singing at its Drama Department, where she also directed music productions. She worked as Music Producer at the South African Broadcast Corporation, and in this capacity she compiled music programmes, recorded choirs and professional musicians, and directed and produced CDs and music videos. In Sydney Ansa works as graphic designer and manages her company, GrafikFantastik.